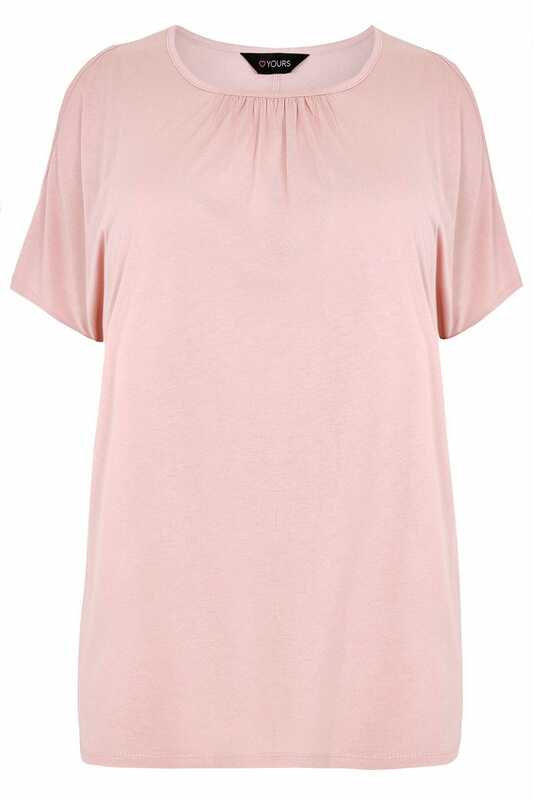 This super soft jersey top combines comfort and style. 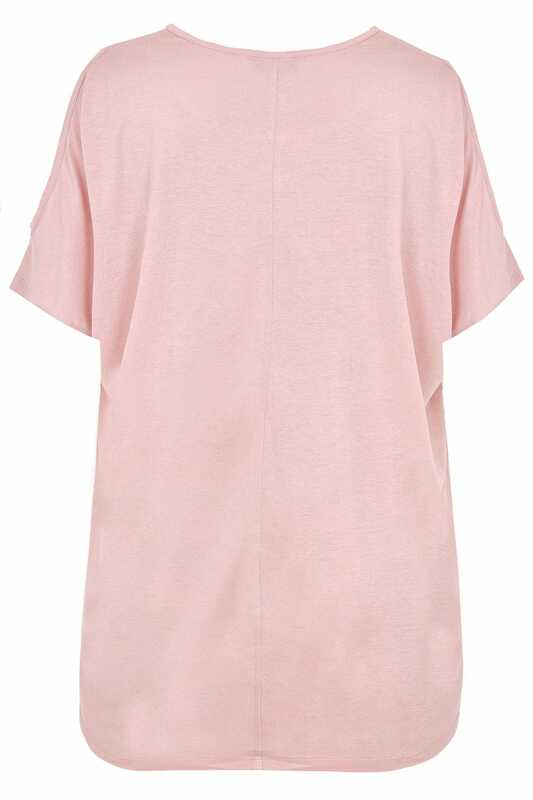 In an on-trend cold shoulder design, the top features a scoop neckline with ruched detailing. A perfect piece for teaming with denim and wedges for day-to-evening styling.